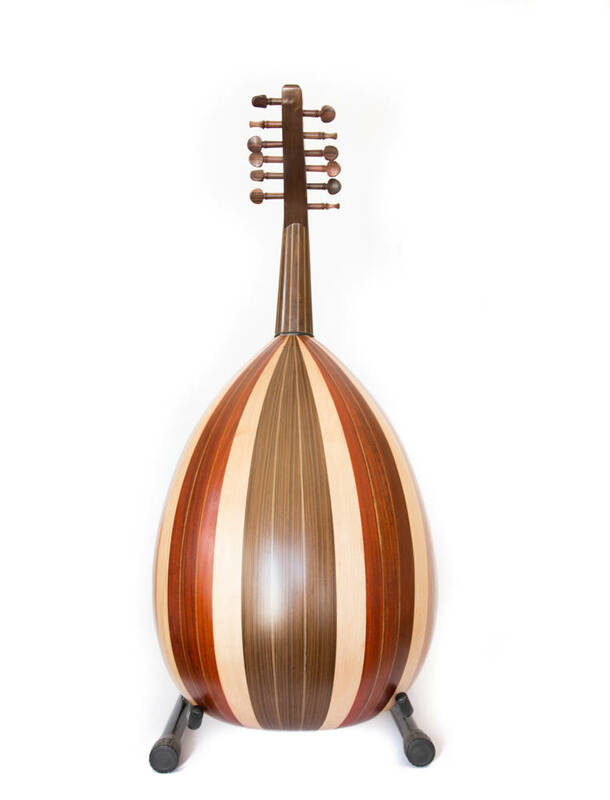 We are excited to share with you this spectacular oud, made by luthier ‘Salah’. 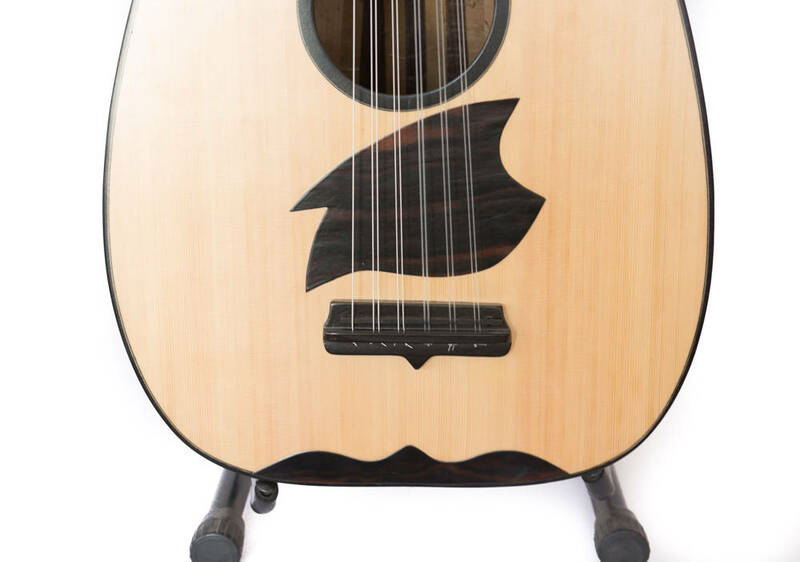 It is made to perfection, with amazing sound quality, comfort of playing and unique aesthetics. 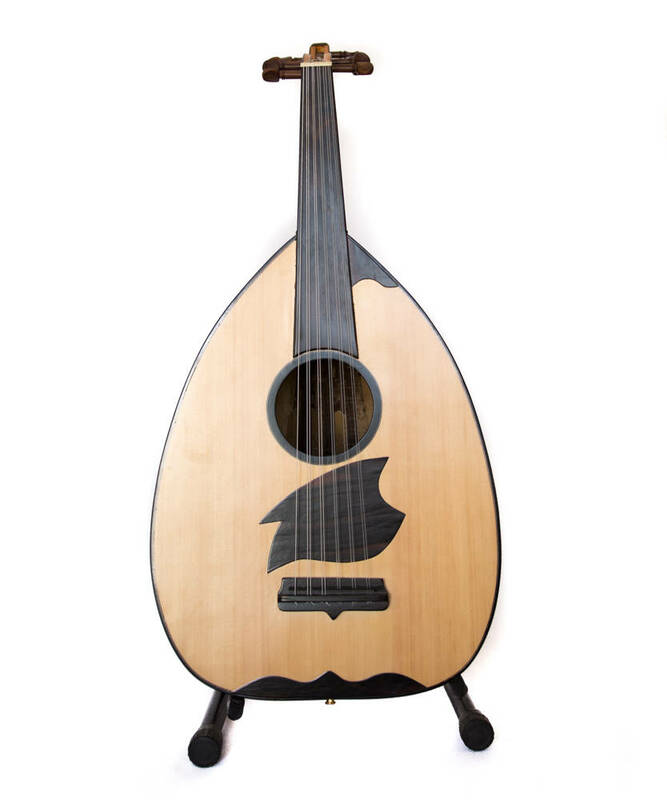 This electric oud features a unique undersell pickup that allows playing in high volume without having any feedbacks from monitor/amplifier. 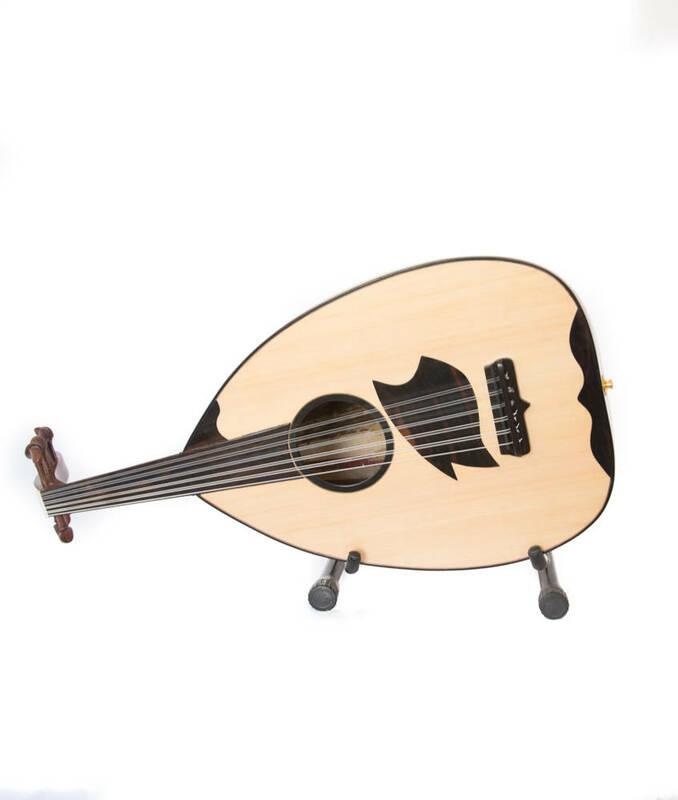 This pickup is also hand made by ‘Salah’ especially for oud’s frequencies range. 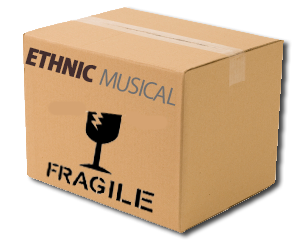 So you are getting a crystal clear sound. 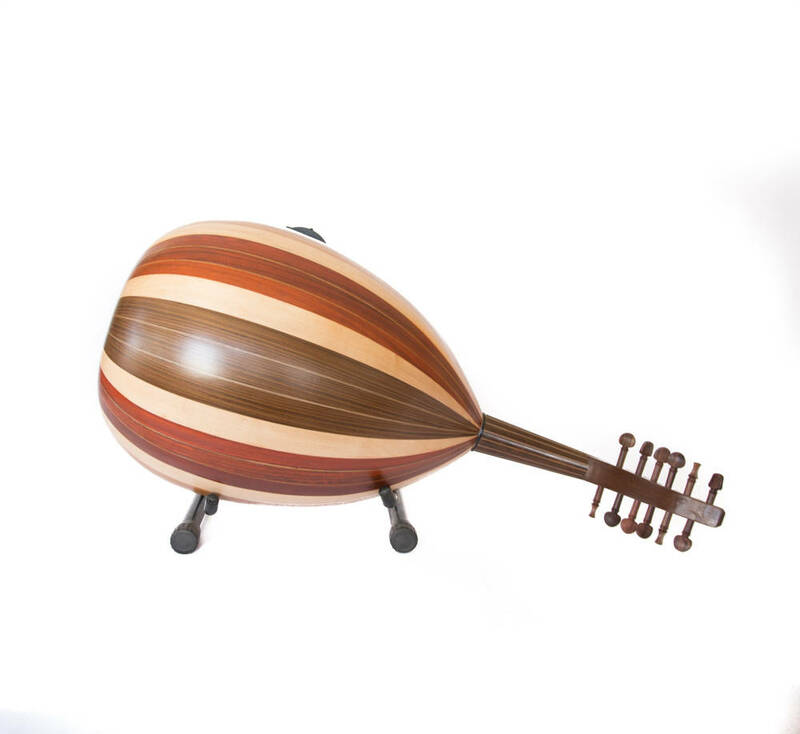 With the comfort of low string action, still this oud is ‘Buzz free’ all along the neck. 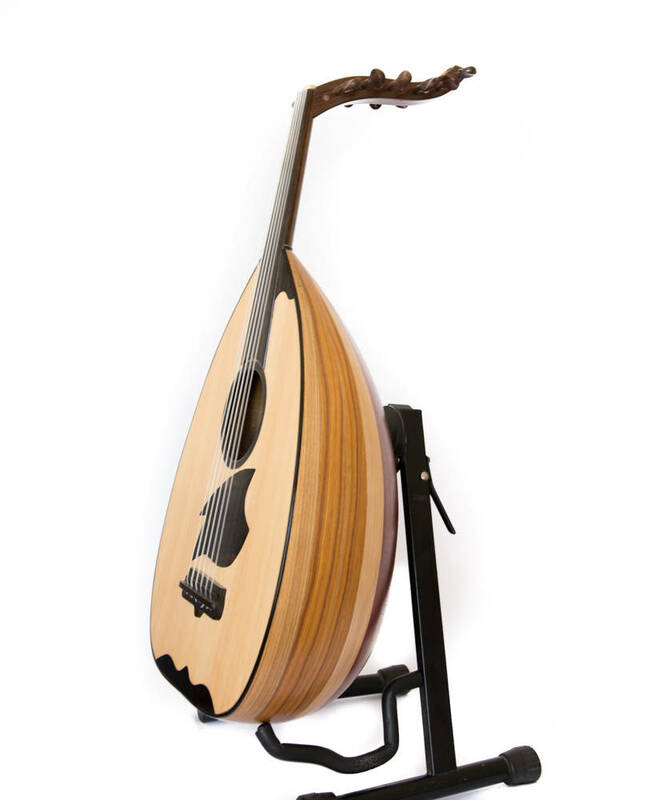 By using rosewood pegs, this oud is easy to tune, and it fits both Arabic (C) and Iraqi (High F) tuning.